On 24 Apr, 2017, the clients from Suriname arrived at Beston Group, and we gave them a warm reception. They expressed their intention to invest in a waste plastic to diesel plant, which is an energy converting plant that can further process waste oil into diesel. 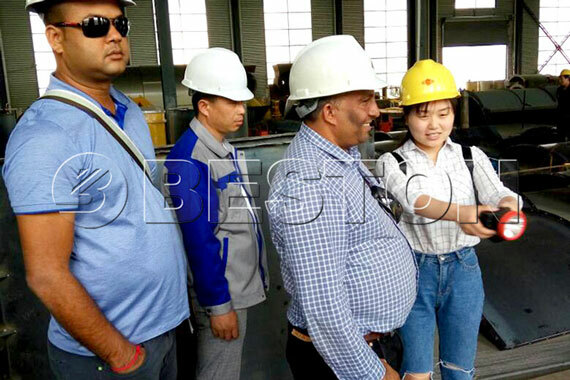 In order to introduce the plastic to diesel machine for our customers in details, our professional workers showed them around the factory. They were very satisfied with our machines and service. Finally they promised that they would seriously consider cooperating with us. 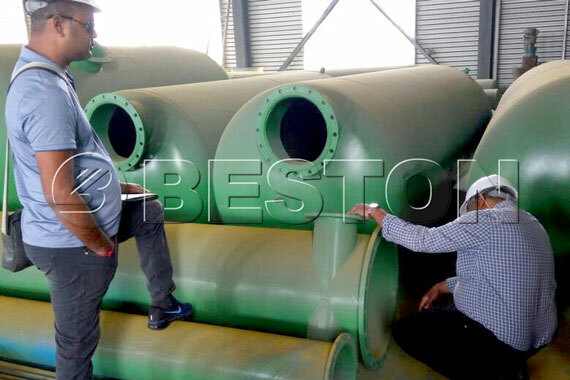 Beston Group has been specialized in researching and developing waste recycling plants for many years. The production technology and quality of our products are fully beyond question. Suriname clients have given a high speaking to our products and the further details are under discussion. Welcome Canadian Customers to Beston Machinery! Welcome Lebanese Customers to Visit Beston Medical Waste Pyrolysis Plant! 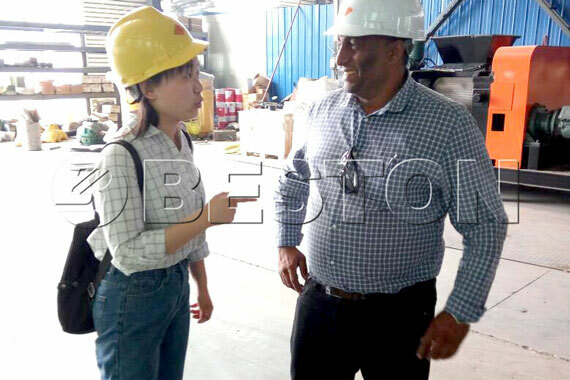 Welcome Korean Customer Mr. Lee to Visit Beston Pyrolysis Plants! 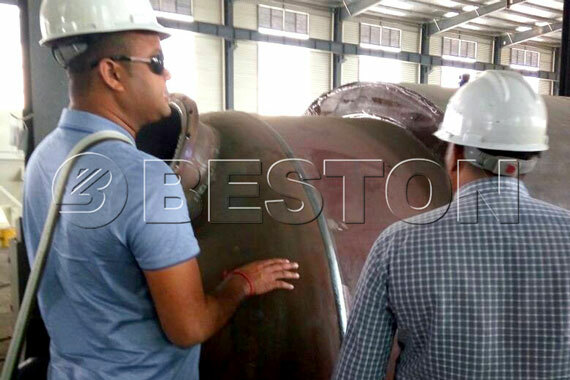 Welcome Ivory Coast Customers to Visit Beston Pyrolysis Plant!